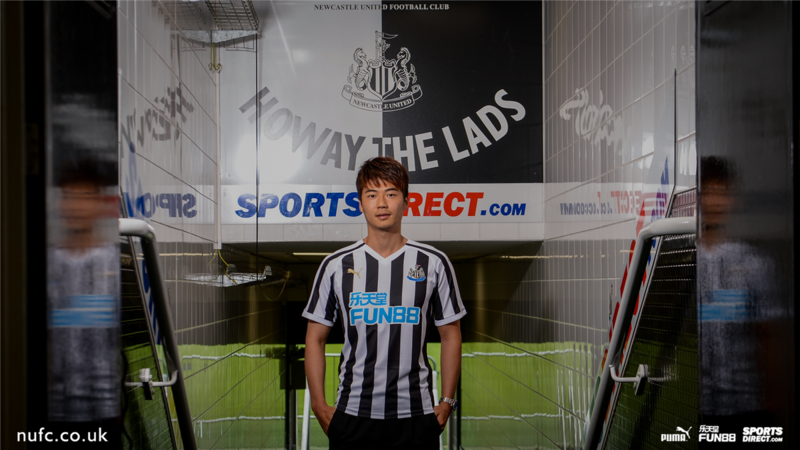 Newcastle have announced the signing of South Korea captain Ki Sung-yueng, with the midfielder's move from Swansea to become official on July 1. The 29-year-old has signed a two-year deal and will join on a free transfer when his contract expires. "I'm so pleased I can join the club," Ki said on the Newcastle's official website. "I was always pleasantly surprised when I came to St James' Park to play against Newcastle - there is a great atmosphere and the passion from the fans is a great support to the players. "Everyone knows how big this club is so I'm really looking forward to playing with my teammates and for the fans."